Real value yet again. Great shirts. Does not have a feel like a cotton shirt should. 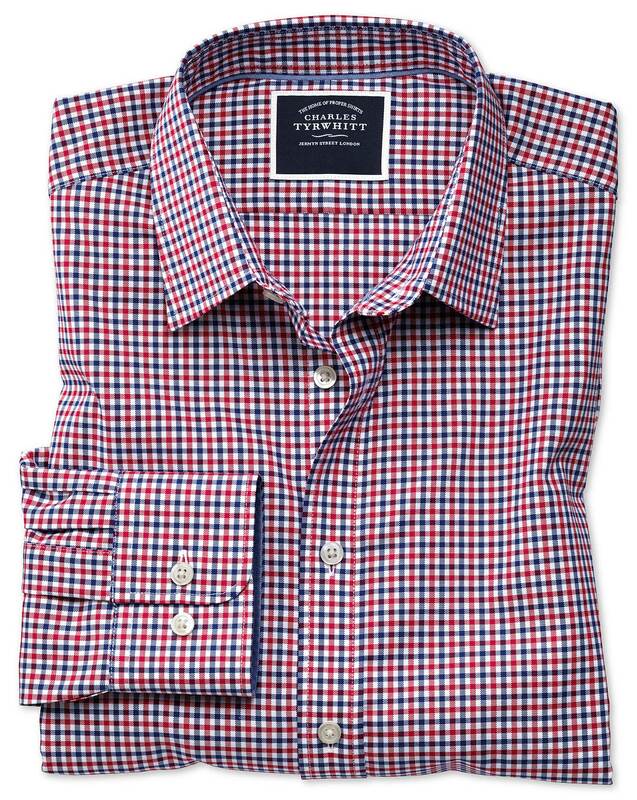 Response from Charles Tyrwhitt: It's certainly a shame this classic Oxford weave shirt hasn't been a hit with you. I can assure you it is most definitely 100% cotton - as all our shirts are (with the exception of a small number of cotton/linen blend shirts, as you know). We never skimp on quality or use anything but the best materials, but I will share your concerns with the Products Team as they are always keen to know where improvements may be made.